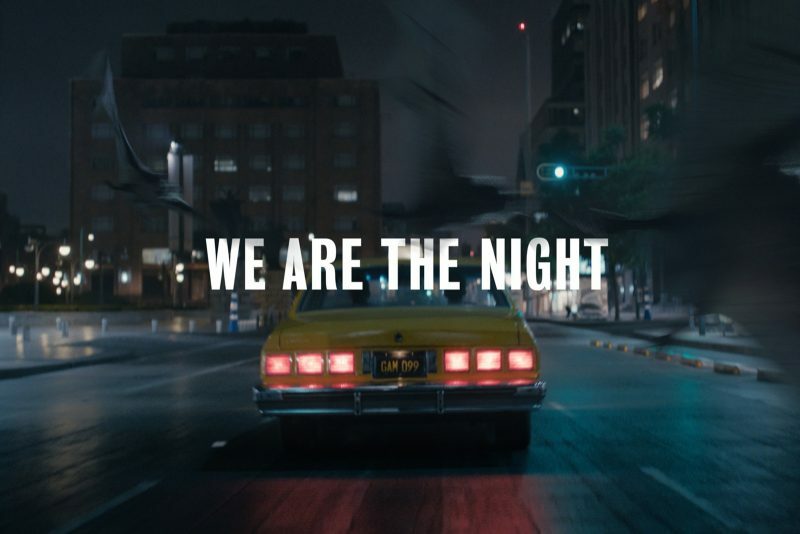 We Are The Night, a 60-second film, takes us on a journey through the city after dark. 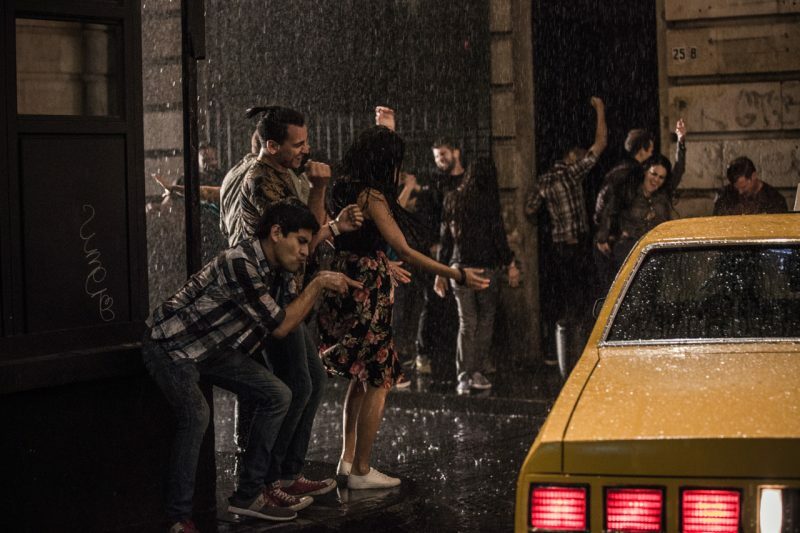 Shot from the perspective of the hazy taxi rides we’ve all taken trying to link up with friends to continue the party or making our way back home after a long night out, the narrative cleverly characterizes the personas of the night. 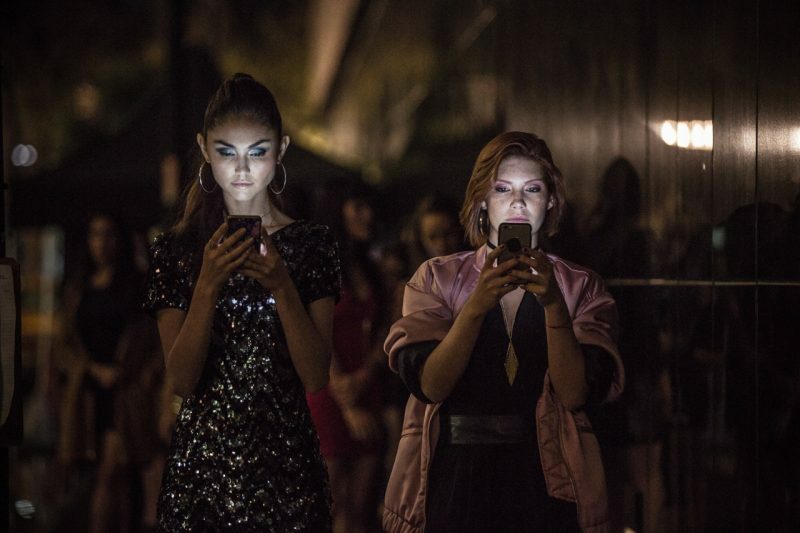 The film presents a cast that is instantly recognizable to the viewer — friends who can’t put their cellphones down, guys who arrive in ties straight from the office, and the crew that needs to make a 3am pitstop at the worst pizza place in town because they’re starving. 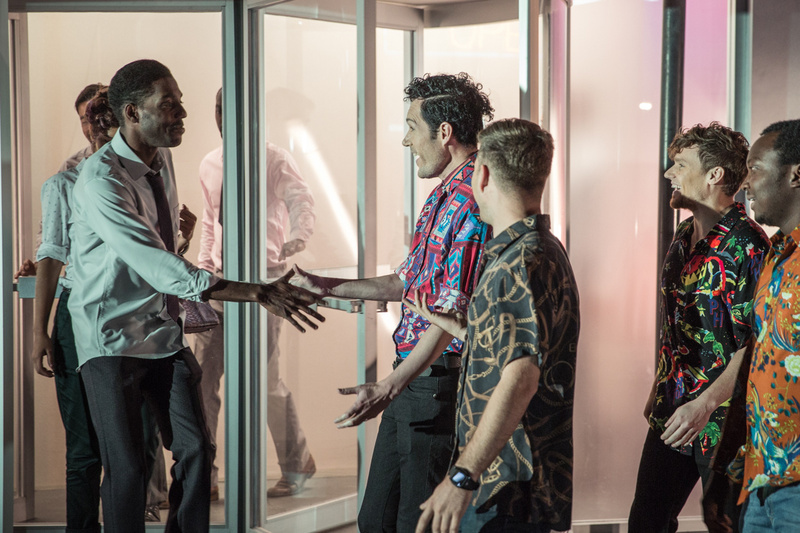 Each archetype is aptly named, the most comical of which fall into the music and fashion groups: “Brave Shirts” who make their fashion statement in colors and patterns others wouldn’t dare wear. “Lords of the Playlist” who you trust to command the party’s music or somehow get control of it anyway — because after all, they know what the party needs. Finally, “Coat Check Skippers,” who spend all night rocking out with their jackets rather than miss a moment standing in line. Every type of person you’ve ever questioned late at night is present in the film.